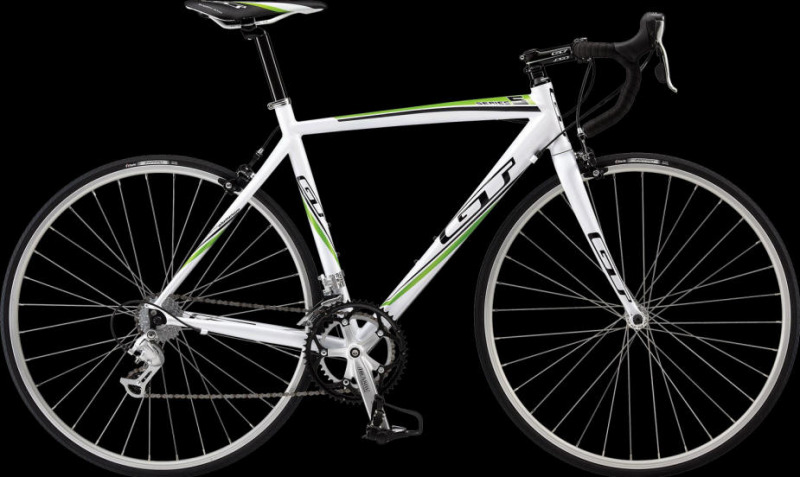 You can rent comfortable road bikes for your riding pleasure. They are all equipped with an adjustable stem, and gel-filled saddle with springs. The Hybrid Bicycles also have suspension seat-post. They come with a rear rack and are available in men's or women's, with or without Nantucket bike baskets. GT GTR5: After many requests we finally decided to add Road Bikes to our rental line-up. These road bikes are Race ready. You will be amazed by how far you can go on these machines. See how much fun road biking on Nantucket is from the seat of your GTR5. You'll love the GTR's light aluminum frame and carbon fork that offer excellent efficiency plus vibration-damping smoothness. Here's for getting fit and having fun in Nantucket while doing it!  6061 Aluminum GTR compact design frame with smooth welded Hydro-formed tubing.  2300 Shimano gears with micro-shift shifters.